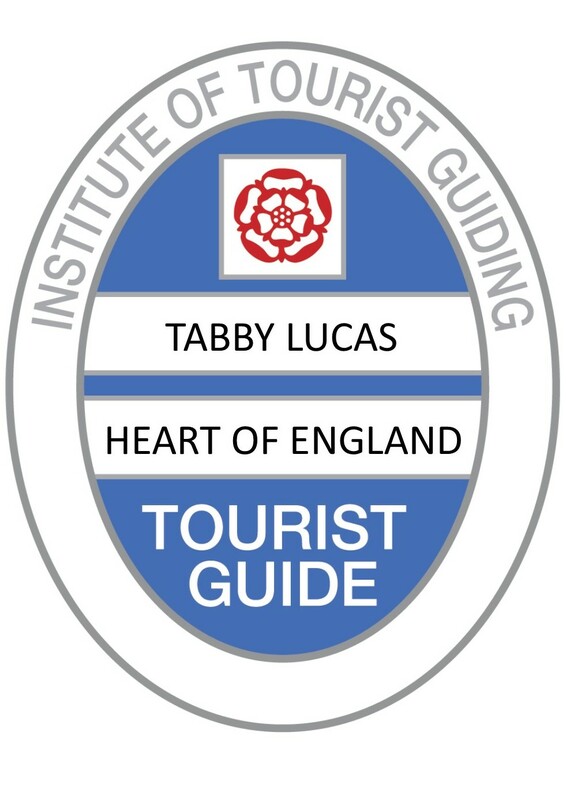 was founded by Tabby Lucas, a Blue Badge Tourist Guide for the Heart of England and a specialist Green Badge Guide for the city of Oxford. Tabby is a true local, she was born in Oxford and has family roots in the city, dating back over 100 years. 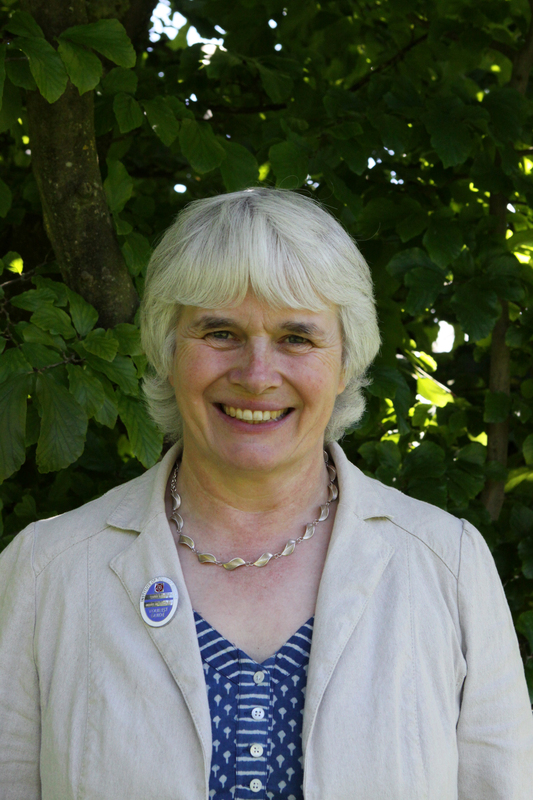 For the past 24 years, Tabby has lived with her family in a village on the edge of the Cotswold hills. 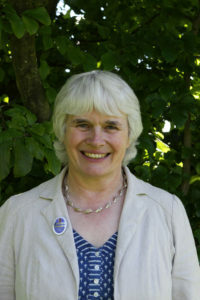 Her background is in wildlife conservation and education. 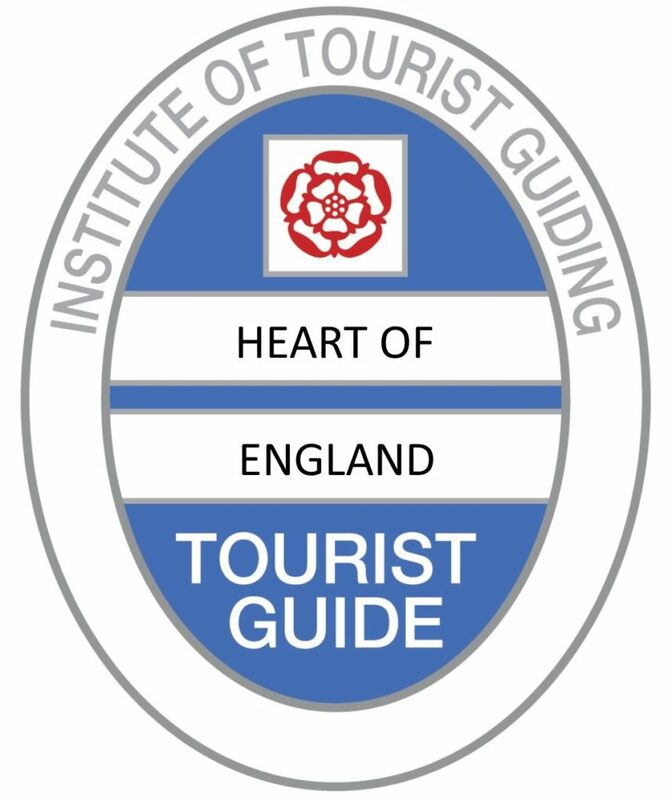 The prestigious Blue Badge is the highest professional guiding qualification awarded by The Institute of Tourist Guiding. A guide must undertake at least a year’s training, followed by rigorous examinations, before they can receive their badge. 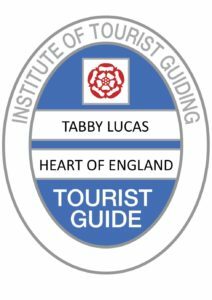 is the national professional association for Blue Badge Tourist Guides working throughout the British Isles. 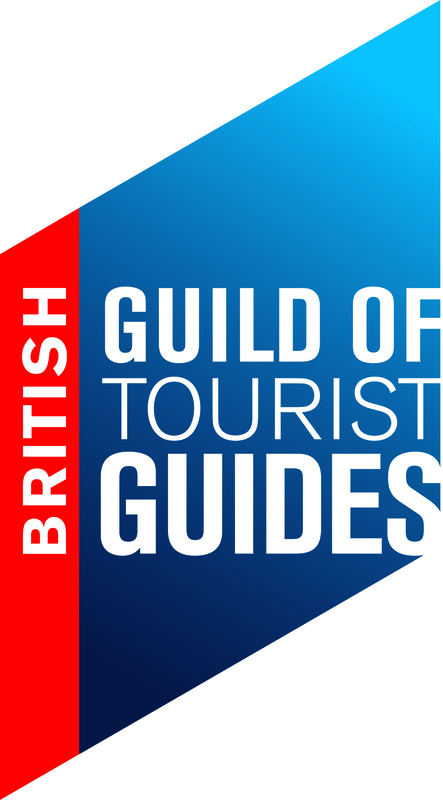 Since its foundation in 1950, the Guild has been dedicated to raising and maintaining the highest professional standards of its membership. Guild members are covered under public liability insurance. 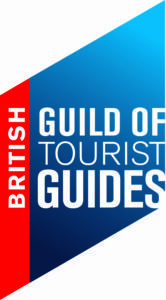 is the national standard setting body for Professional tourist guides. Its role is to maintain high professional guiding standards through accrediting, examining and awarding guiding qualifications. . 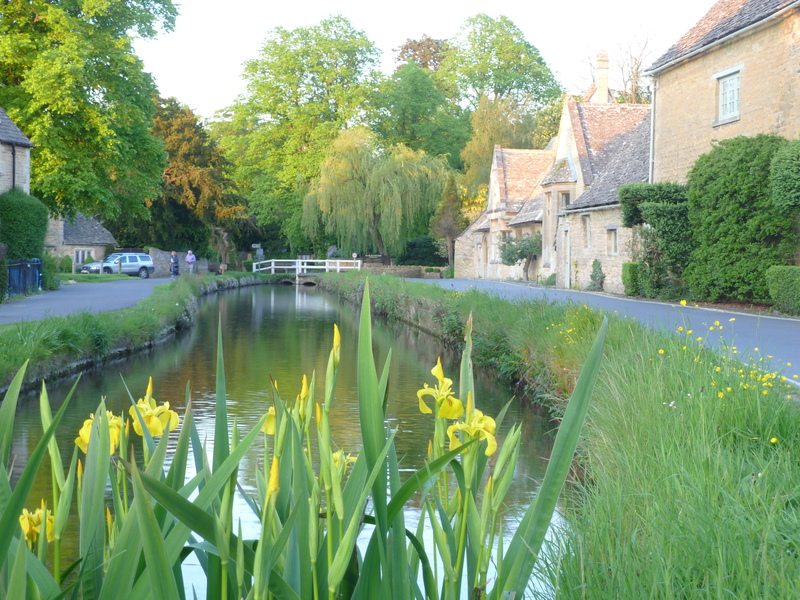 Provides a guiding service for groups looking for walking or coach tours of the Cotswolds and Gloucestershire. 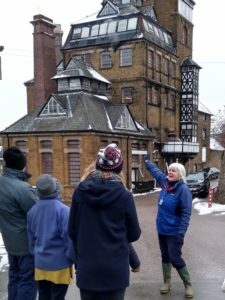 Cotswold and Oxford Tours are giving a percentage of their profits for every Cotswold tour to Caring for the Cotswolds. Money raised will go towards a range of important landscape and environmental projects to help conserve our natural beauty and ensure it can be enjoyed by future generations.